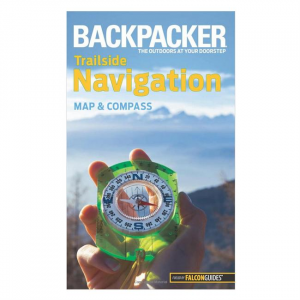 Backpacker magazines Trailside Navigation brings you essential mind gear from the two most respected and reliable publishers of outdoor-related information. 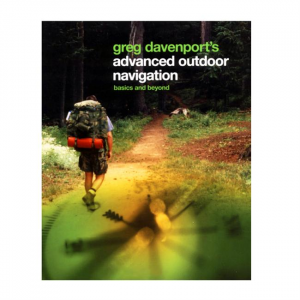 Learn how to choose and use a compass and altimeter, read a map, plot a course and find your way through the wilderness, and use maps and compass in concert with a GPS receiver. 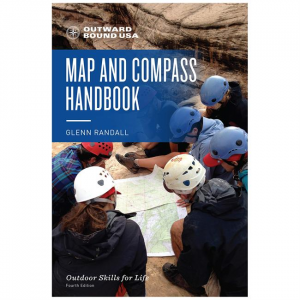 Perfect for pack or pocket, this book breaks down its subject into the essential topics, providing practical and portable information useful in the field. 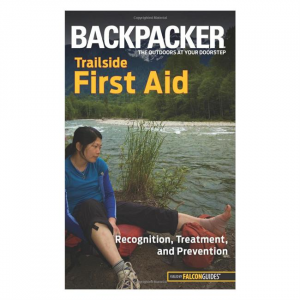 Full-color photos and illustrations complement concise, clear text, introducing you to basic and intermediate skills needed to safely and successfully get by in the outdoors.